Auden floor plan at Westerra - 1427 sq. ft. 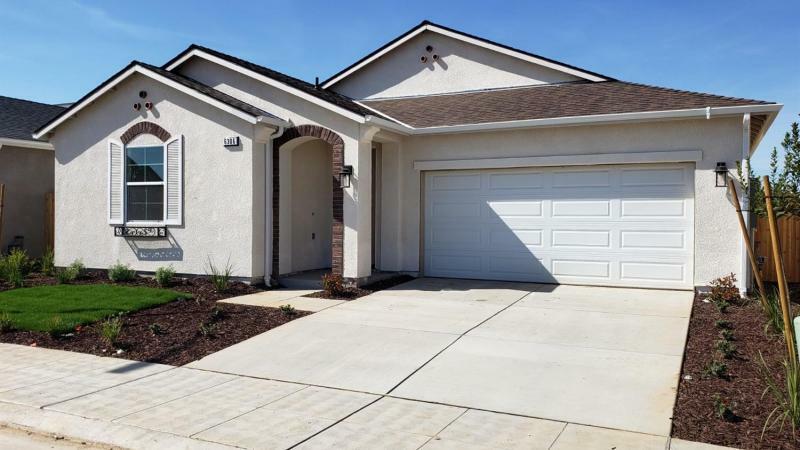 Wonderful open design, 3 bedroom, 2 baths, large great room, 18 x 18 tile flooring, quartz counter tops at kitchen and master bathroom, Tank less Hot Water system, 2 car garage, block wall at rear yard. 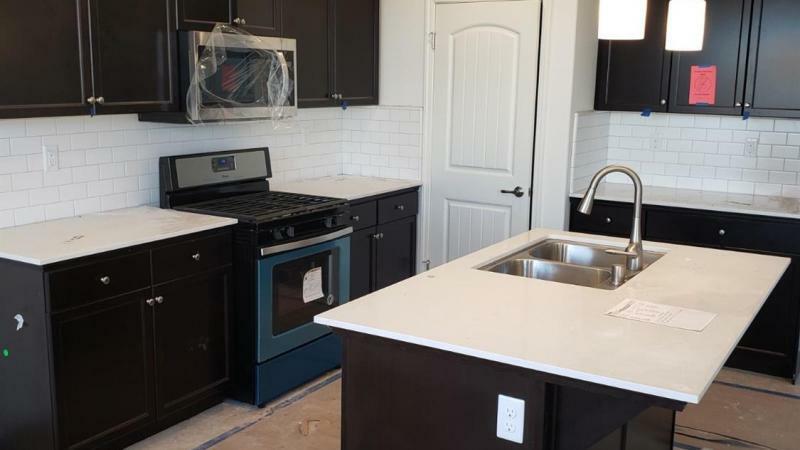 This energy efficient home is ready for immediate move-in. A must see! 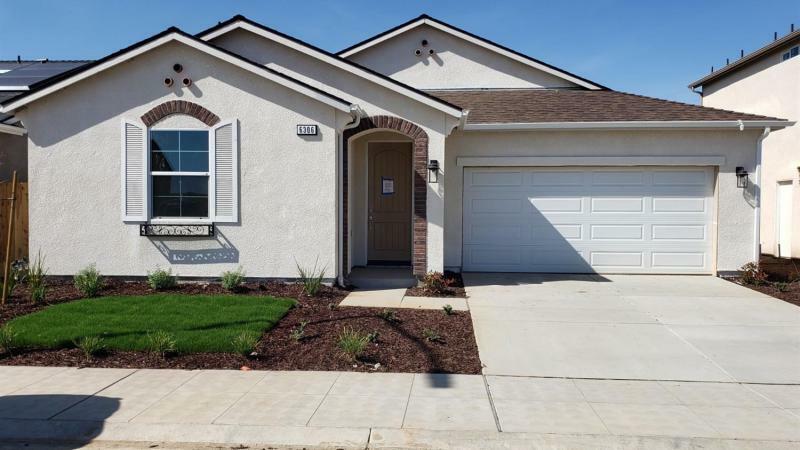 https://fresnoproperties.org/521375/single-family-residence-on-w-norwich-avenue-fresno-ca Need more information on this property. Contact me ASAP.